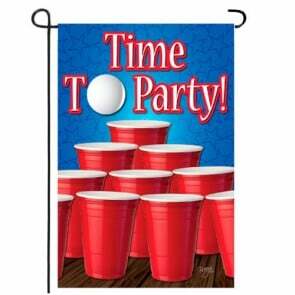 Looking for a fun decorative Garden flag for your yard or garden? Our Fun Garden Flags category features an array of decorative mini flags great for displaying inside your garden or yard. Everything is in stock and at affordable prices! Buy From us and make Houseflags your Home for Decorative Flags.